This project. Oh, this project. This project has gone on far too long. road when suddenly this idea hit me out of nowhere, and I raced down to the rocky beach to find three beautiful birch branches of perfect length for our living room windows, and one longer one for the bedroom window (that one is not a birch branch, and I am unsure as to what kind of tree it actually came from). So many things I had not thought out! Do I regret the decision though? Absolutely not. It's been a long time coming, but finally all the solutions were found for Mission Birch Branch Curtains. So if you're looking to take on a similar project, hopefully there's some ideas in here that can help. Here we go! So after a couple of trips to Home Depot not knowing where to begin, I finally found something that provided a great solution to the branch/bracket problem. A great sales associate helped direct me toward the plumbing section where these great U brackets are. 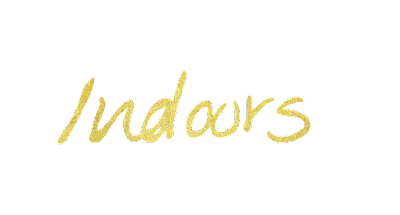 These are great because they hang right out from the sill and are secured with one screw at the top. They also come in various sizes so if your branches are different sizes they won't look like they fit strangely in their brackets. Oh, and they are super cheap, we're talking less than a dollar each. So we got six of them (two were for the bedroom branch), and we were able to use them to hang the branches up. This seems so uncomplicated, its ridiculous it took so long to come to fruition. If there's any questions on this part feel free to comment! So here comes the exciting part (not that the branch part isn't exciting!). I had gone to the local fabric store and purchased the perfect sea breeze blue fabric for the curtains (lets all the light in, very calming, but hopefully will hide the blinds and add some interest to the room), but before you go out and buy fabric you need to measure the windows first! Our windows turned out to be the perfect width for a bolt of fabric, so all I really needed to be concerned about was the length. 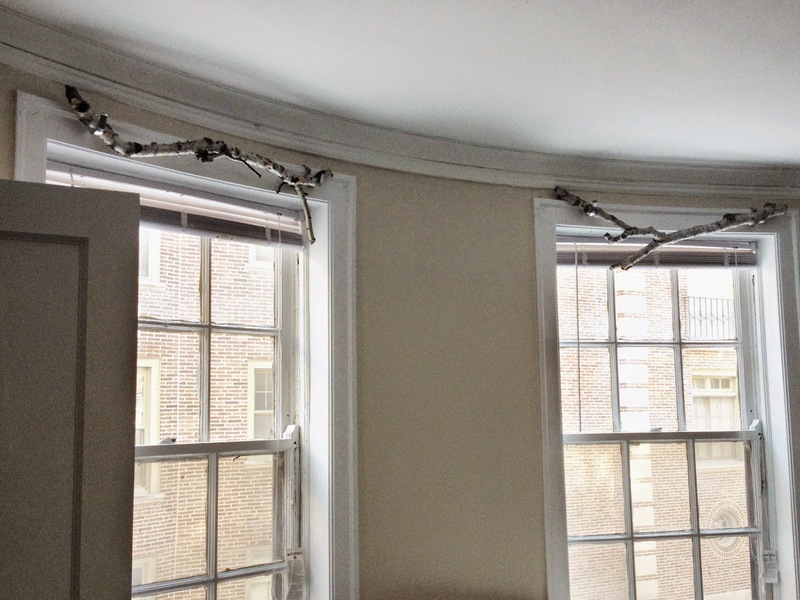 Once you measure the length, you'll want to add an extra yard and a half or so for any mess-ups or in the case of my situation, enough to do 'some sort of loop system' to hang them on the branches. 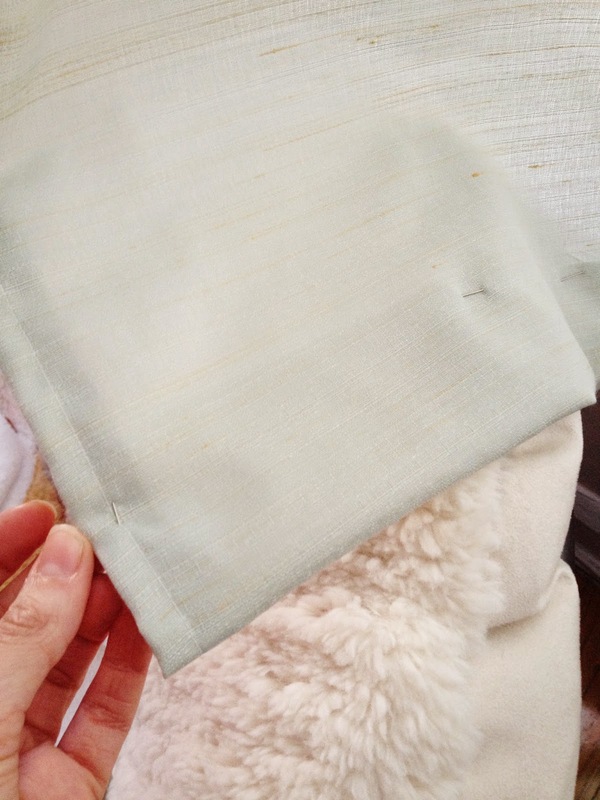 First I hemmed my long sides of fabric to create a nice clean edge on the sides (vertical edges); about a half inch hem, using a light colored thread to match my curtain fabric. Once all the long hems were done, I was left to figure out what exactly to do about the 'loop system' I was going to attempt. I'll be honest, I'm somewhat of a novice seamstress. I've had a sewing machine since I was in middle school, and I've made good use of it, but I've never taken any sort of class or lesson aside from the free sewing 101 class I got with the machine at age 12. So I'm not fully aware of proper interfacing or seam widths or anything for that matter, but I try to make good use of the few techniques I do know. So if you have access to a machine, and you can sew a straight line with it, you should probably be able to make these curtains. 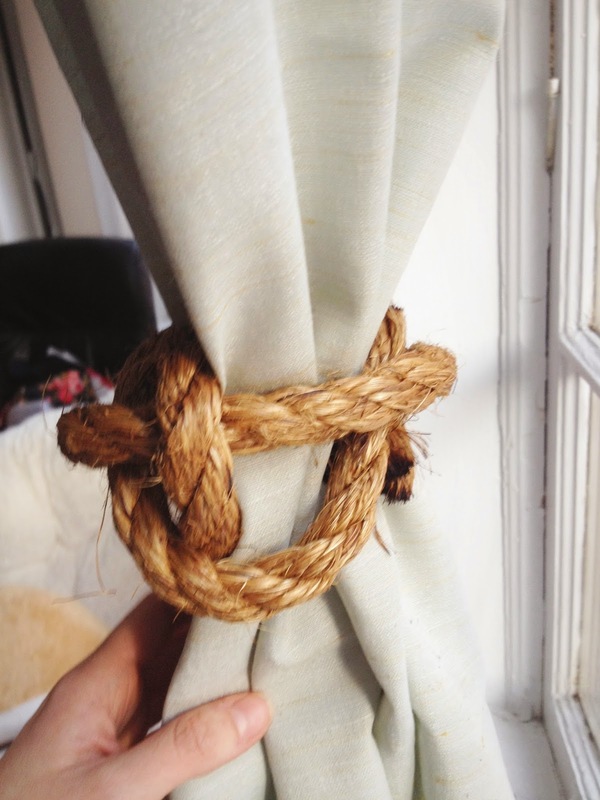 Since I'd made ties before (probably going to do a DIY post on that at some point too), I figured I could make some decorative loops to tie together for these curtains. I used one of my boyfriend's skinny ties to make a pattern for these loops. I took the tie and laid it down on paper, judging how long it would need to be to make a suitable two knots and then some for the decorative droopy ends. I traced that length out on paper (taping together two pieces of computer paper to make it long enough), and opted for a looped, curved end instead of the pointed arrow shape at the end of most ties. Note: when tracing your tie, make your outline at least a centimeter bigger around to account for your seams. 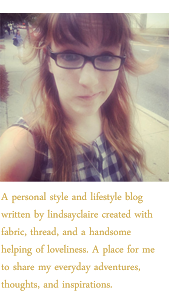 Once I had that pattern, I laid it out on my fabric, pinning it down. Then I cut all the way around the pattern, leaving the flat end uncut. I then took my pattern and flipped it over to mirror itself, making one long piece with two looped ends, like one helicopter propeller. At that point I had my first piece to work with for the loops. Now the fun part begins. 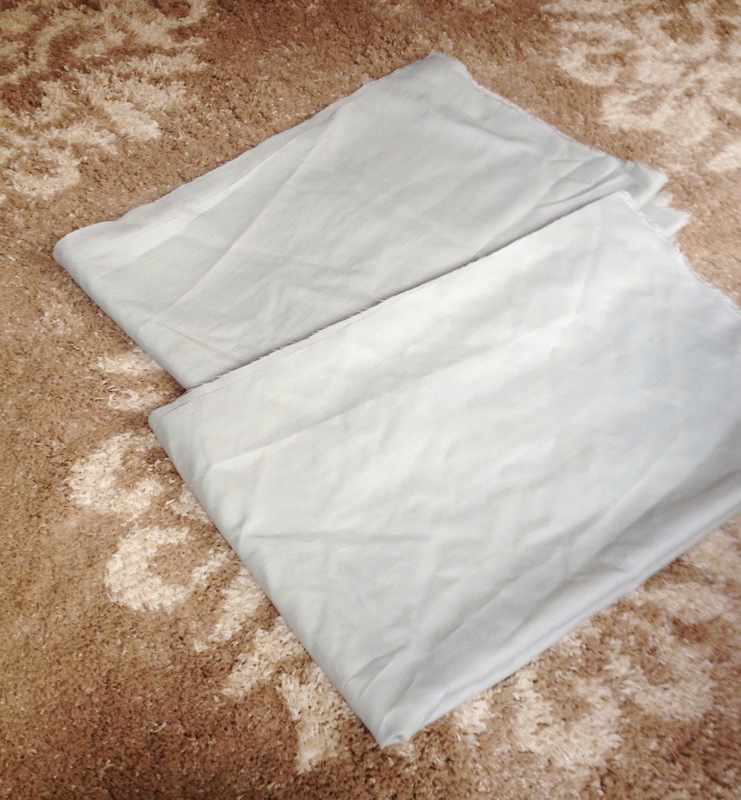 You'll want to take two pieces at a time of the loops and pin them together in multiple spots, lining up the edges. 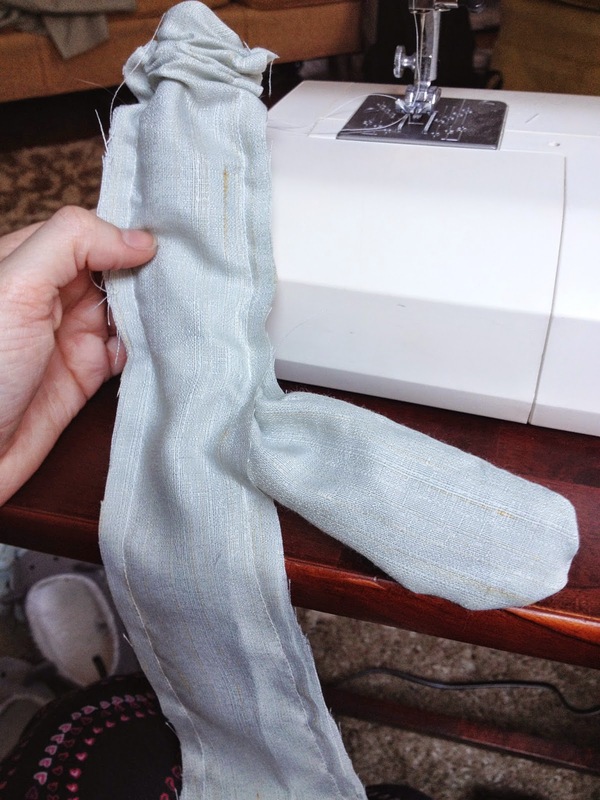 Then, starting in the middle of one of the long edges, sew directly around the edges, leaving about a centimeter of seam, and coming to end your stitch leaving 1- 1 1/2 inches of space with no stitching, like below. 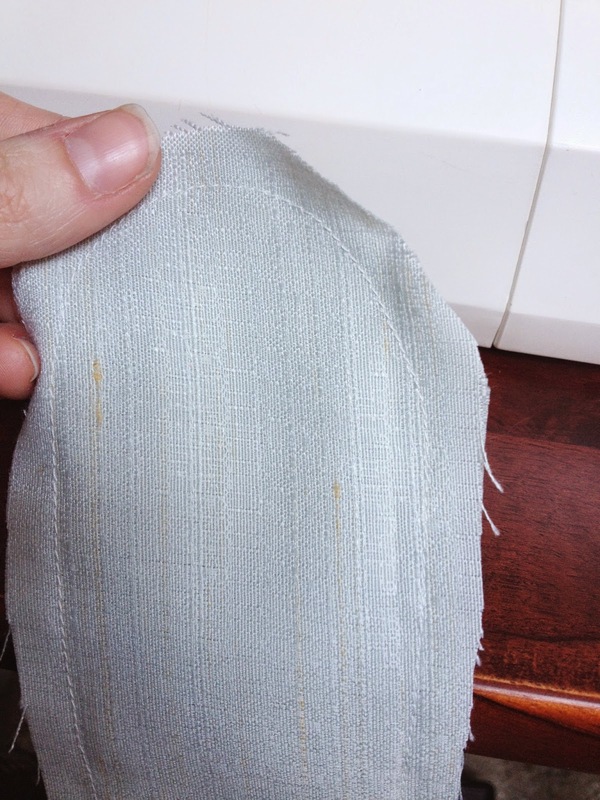 This is because next you'll invert the object you just sewed together, concealing all your stitching. 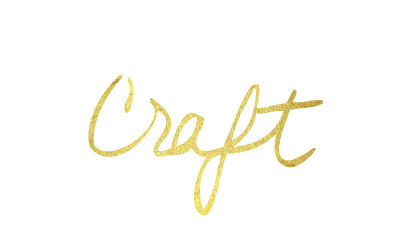 If you've ever made a pillow or a tie, or pretty much anything similar, it's the same thing.  It's easiest to start from one of the loop ends and push it through the length of the object, as if it were a tube, and pulling it through the opening you left. You'll want to do this for all of your loop pairs. It's also a good idea to iron your loops at this point so they're nice and crisp, and steam your curtain fabric to get rid of any wrinkles. I didn't do either of these things because I'm impatient and the sun was going down when I was making these (not good for blog pics! ), but I'll be sure to before anybody comes over for dinner. Next, you'll want to measure out the distance between each of your loops, making them equidistant from each other. 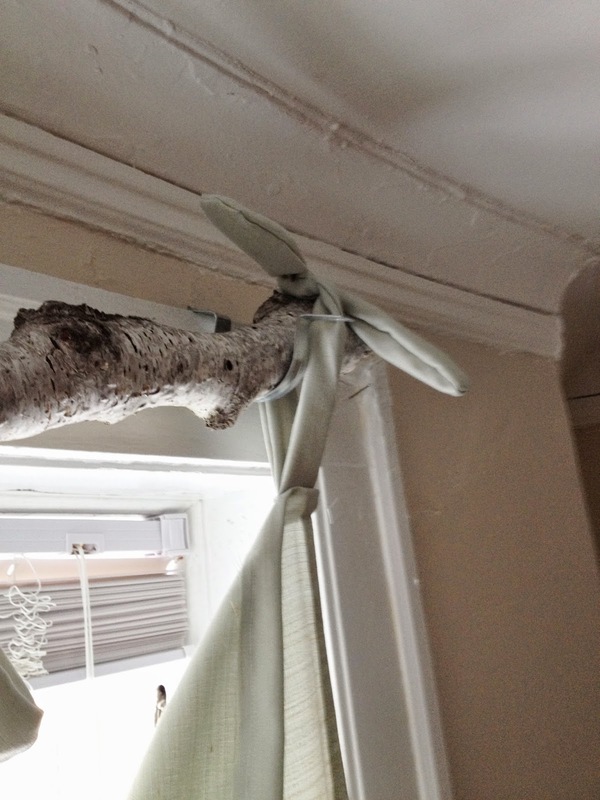 You'll want to fold over the happy little helicopter propellers so you'll have two ends to tie together when you're done, and pin them to your equidistant spots on the top of your curtain pieces. 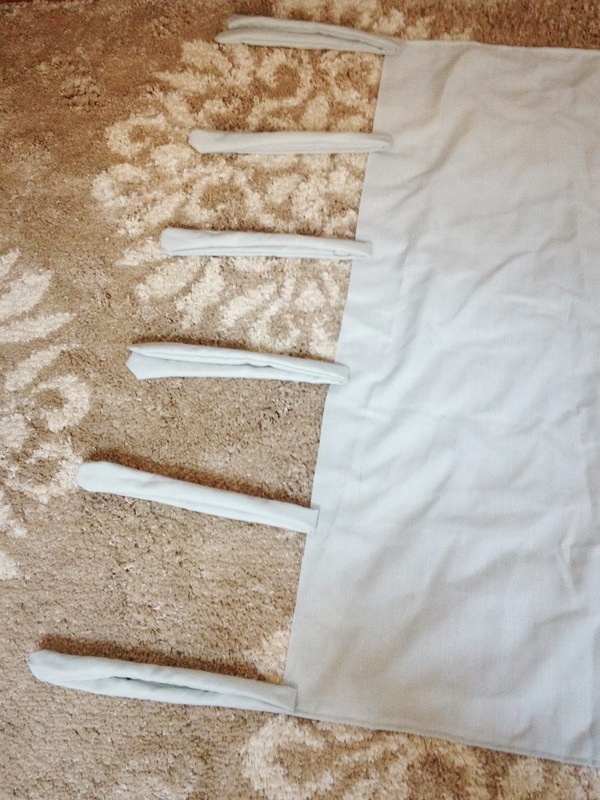 But here's the tricky part: With your clean hem side up (the side you want visible on the curtain; not the back side), you'll flip the loops (still folded) so they are pointing toward the length of your curtain (not up, like you might think! Trust me it will make sense in a moment! ), and pin them inset on the end by about a centimeter.  You can also take this opportunity to make sure that the pattern on your curtain pieces is straight and not mis-aligned; take a moment to even it out with scissors if necessary, and then pin your loop pieces so its all squared up pattern-wise. 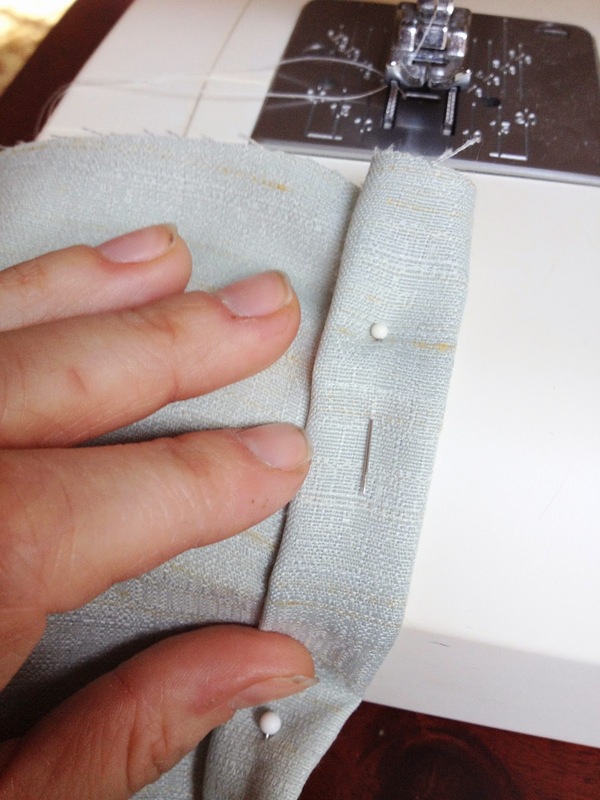 After all your loop pieces are pinned to your fabric pieces, we'll sew the loops directly to the fabric as pinned. 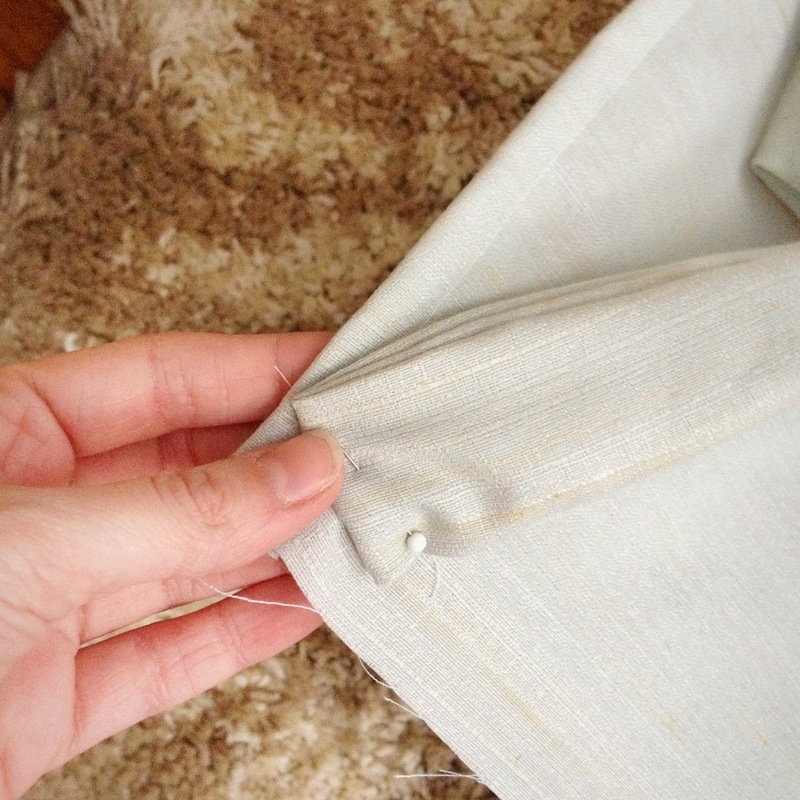 After all your loops are sewn on, you'll want to flip your hem over to the back part of the curtain, as shown below.  You may want to then adjust your pins so that they are going through all the layers, and add some more between the loop segments. 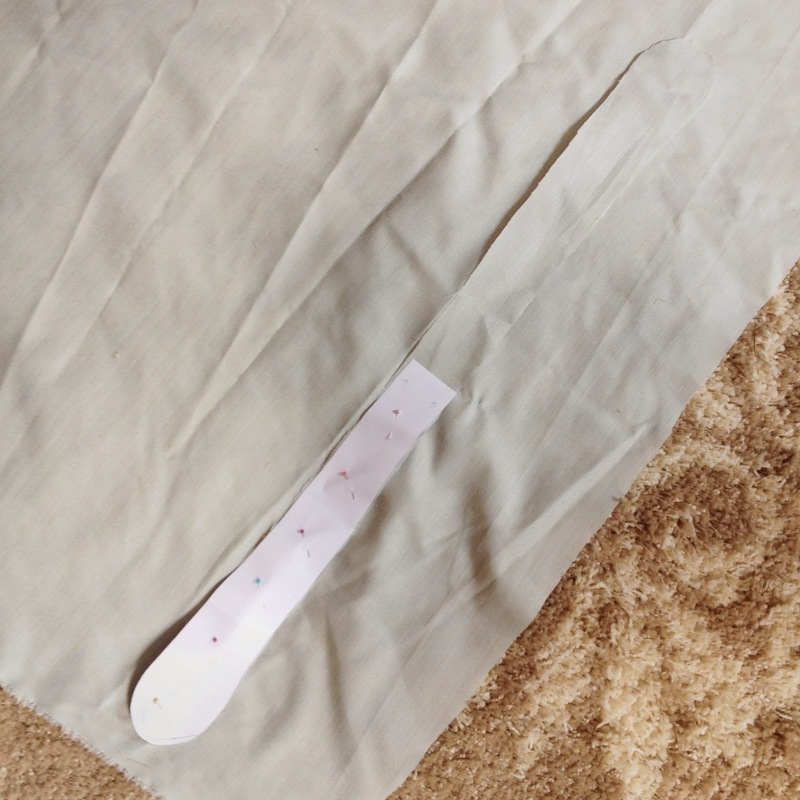 Doing your stitching in this way will assure that the stitches you use to sew on your loops are not visible from the focal side of your curtain. 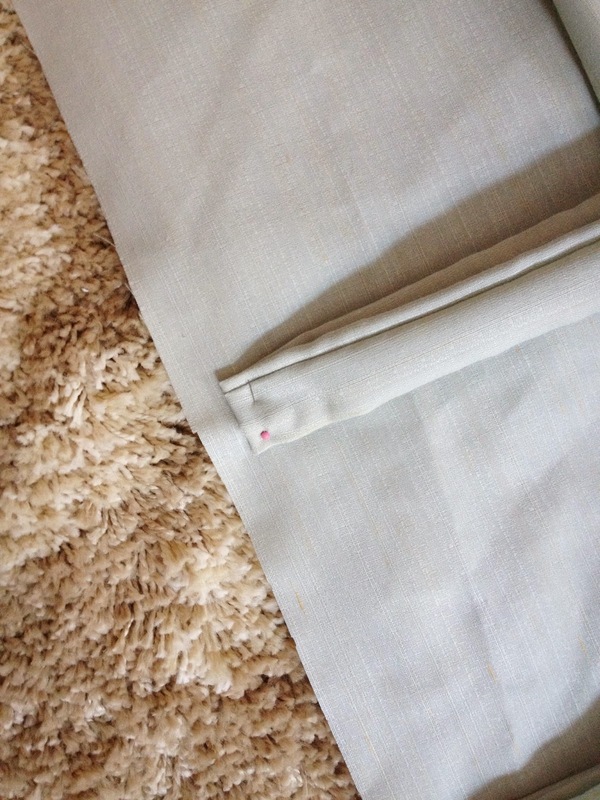 Then you can begin sewing your hem, along the centimeter allowance you left under your loops. 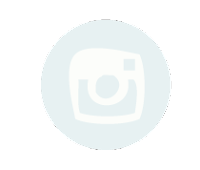 This way, when you look at your curtain all hung up, all you will see is one clean hem across the top. One of the last things is that you now are left to hem up the bottom of your curtain. 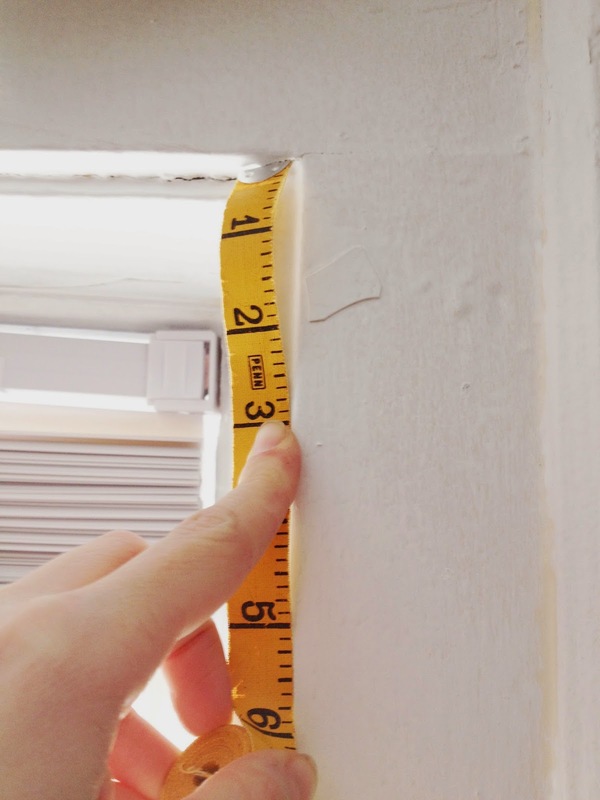 I'd suggest hanging your loops so you can accurately pin up the proper final hem for your window instead of just going off your measurements from the beginning. If you're using branches like I am, they tend to have a slight dip to them, so you want to be able to account for that organic factor. I ended up having about a 3" hem on the bottom of my curtains, but yours could differ. 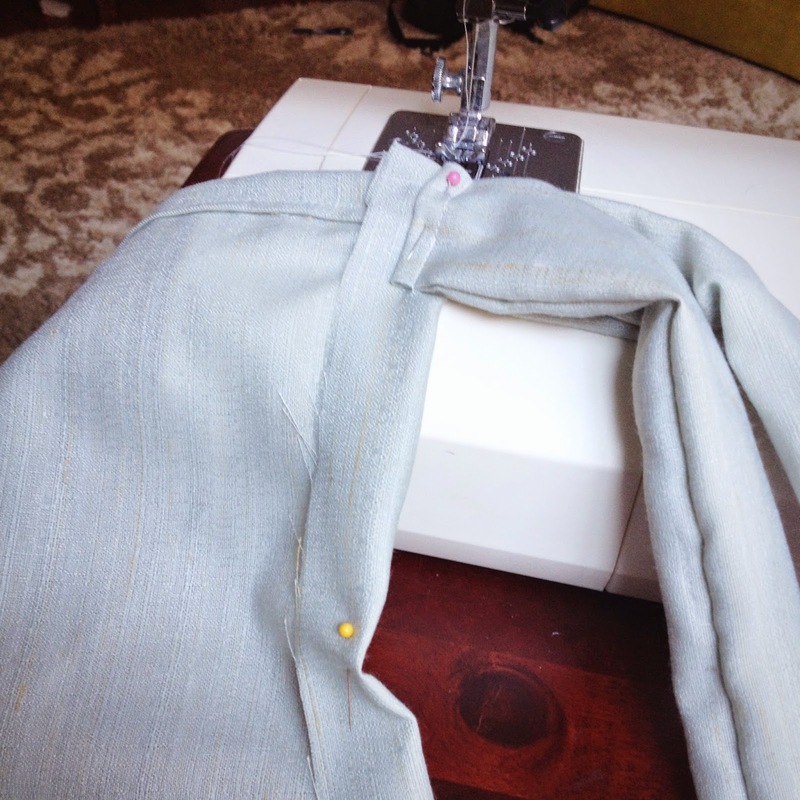 Once its all pinned, you can take the curtain down and sew your final hem. Ta Da! 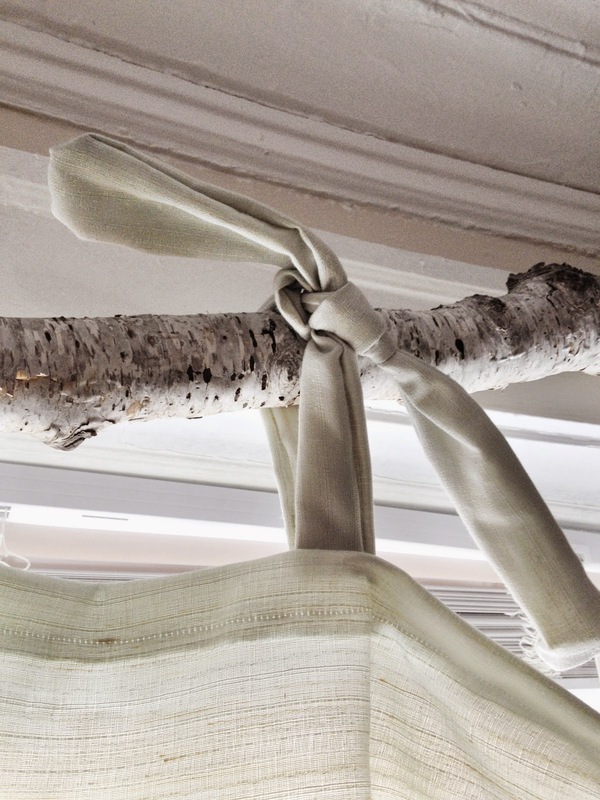 And there you have it: a loopy tie curtain fit for some beauteous birch branches! 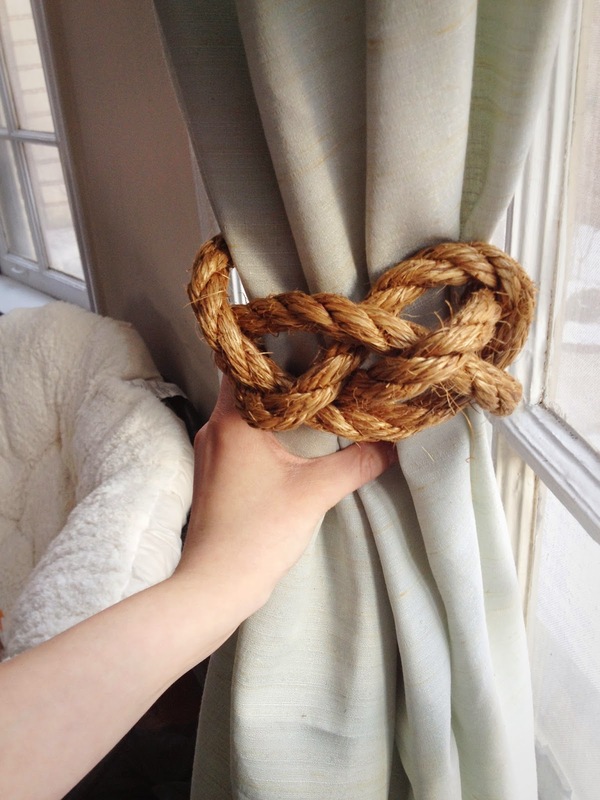 I wanted to make these curtains to add some interest to the wall, and not to block out any light, so I opted to cinch them at a mid-height with some jute rope (can be found and bought by the foot at Home Depot) tied in a sailor's knot. 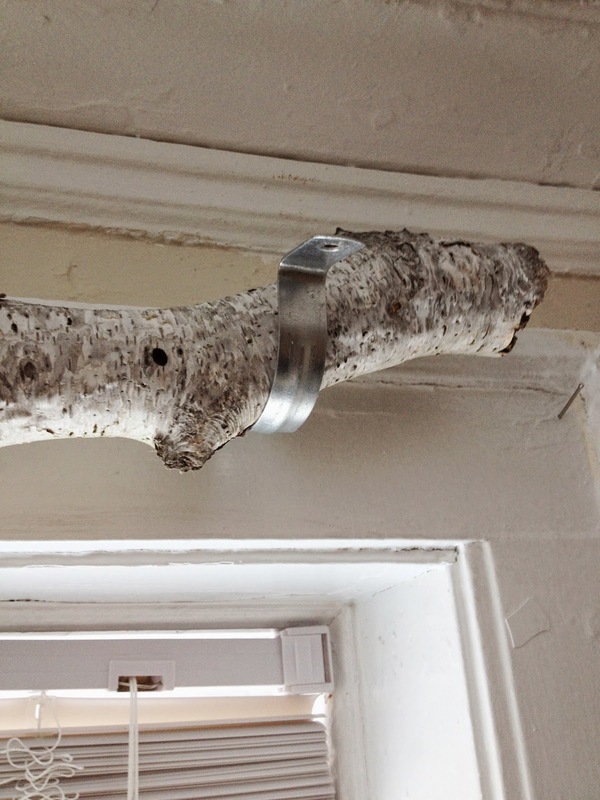 This will probably work out best because the unique texture of the birch branches probably wouldn't mix well with curtains that would need a lot of mobility (opening, closing, being dragged along the bark), so the fixed nature of this design should work quite well. And here's the finished product! I am so happy with the results from this project, even though it took a while to complete. 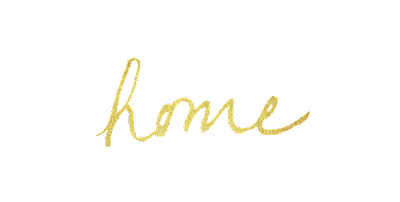 I'm always excited for a good opportunity for DIY! 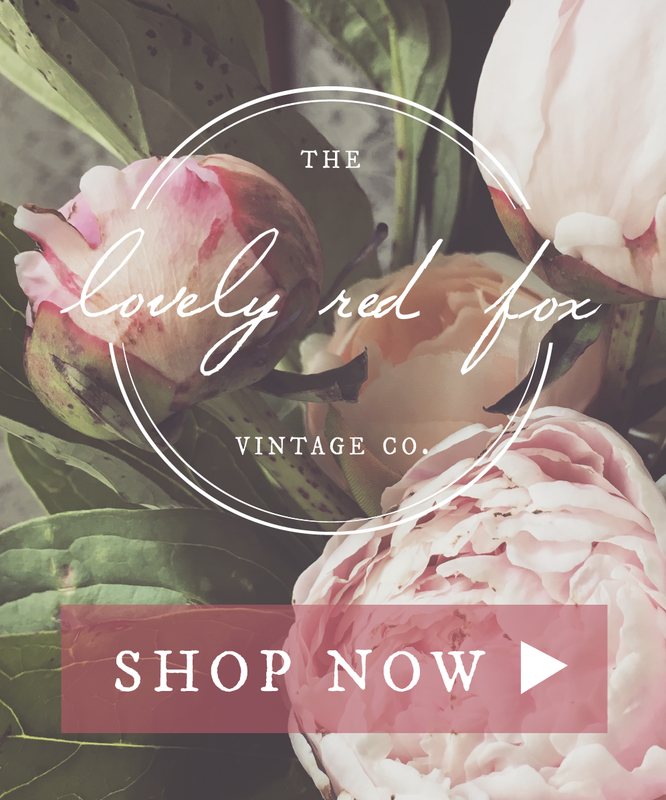 Why I'm Blogging // The Lovely Red Fox Turns Two!